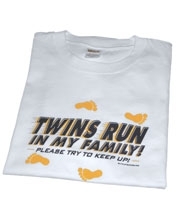 Twins Run in My Family Mens T-Shirt Discounts Apply ! 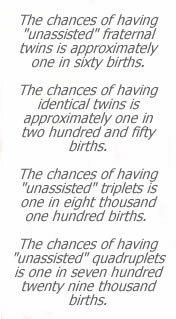 Do twins run in your family? Answer the question before strangers ask! Available in white and gray t-shirts for Dads, this is a must-have shirt every time you go out with your twins in tow.